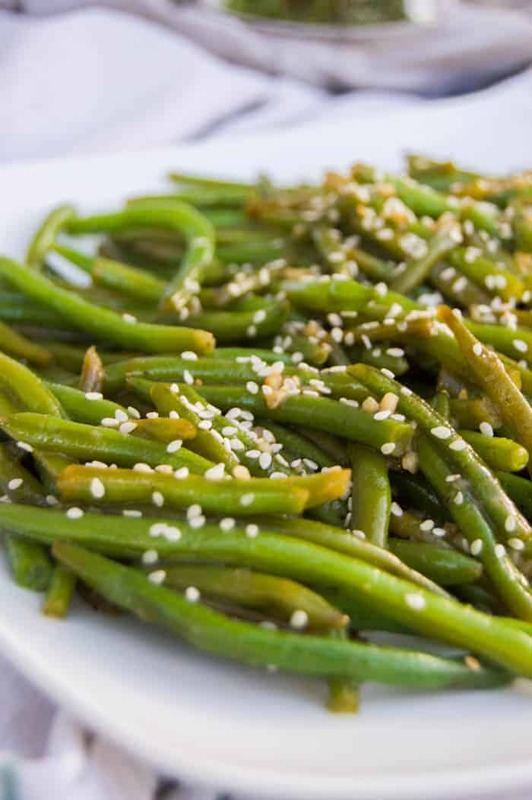 These Garlic Asian Green Beans are so easy to make and so full of flavor. It’s the perfect side dish and even a great healthy snack. Green beans are my favorite vegetable. 8 year old me is totally gaging at those words right now. I wasn’t always a fan of green beans, I was actually pretty picky eating growing up. Then as a grew up I actually tried the food that I said I hated and it turns out, I didn’t hate it at all. Green beans were the biggest one. I could eat them all the time and in any way. Since I love them and make them so much I love trying new ways to flavor them. 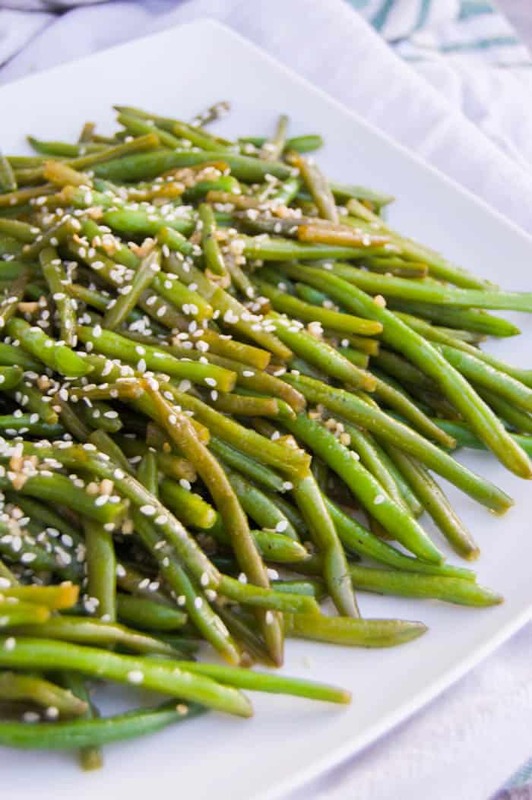 These simple Garlic Asian Green Beans are cooked in the skillet with the perfect seasonings! 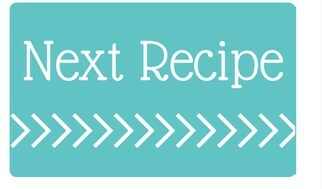 For this recipe, I started with some oil and frozen green beans. 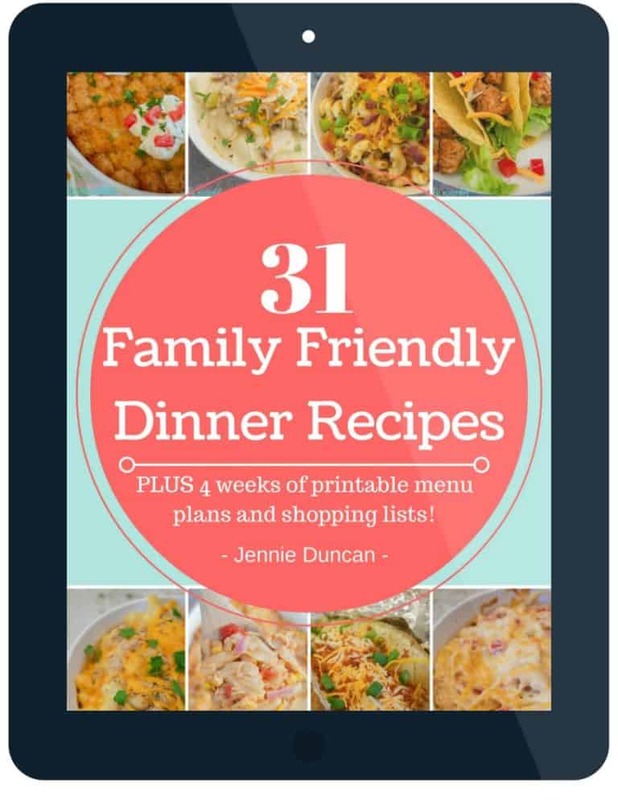 You could also use fresh green beans but I would suggest to not use canned. For the seasonings, I started with soy sauce. Then I added garlic, ginger, vinegar, brown sugar, water, and salt. Last I used sesame seeds to garnish the green beans. Step one: Warm oil in a large skillet and add in green beans to cook on medium heat. Step two: In a mixing bowl whisk together all remaining ingredients. 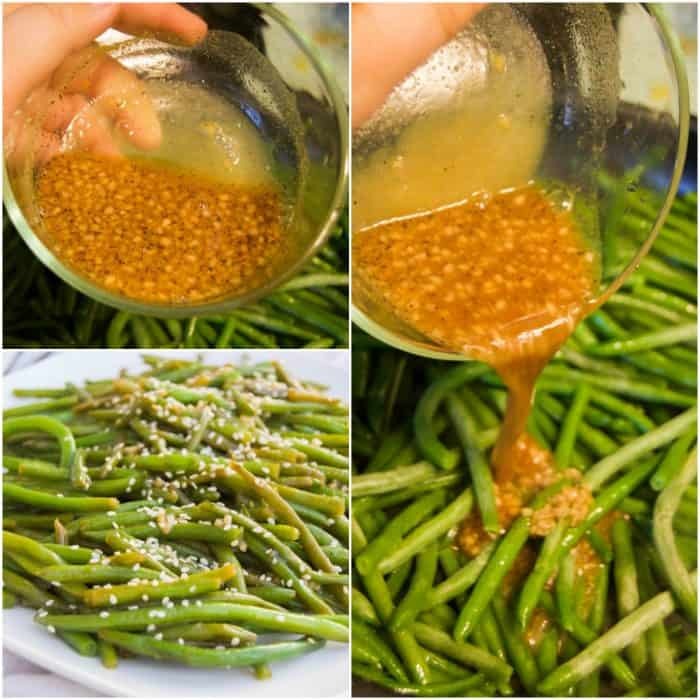 Pour this over green beans and cook until green beans are tender. Step three: Serve warm and topped with sesame seeds. Roasted Ranch Green Beans: These are so simple to make and the perfect side to any dish. Skillet Green Beans: This recipe was a game changer for me. 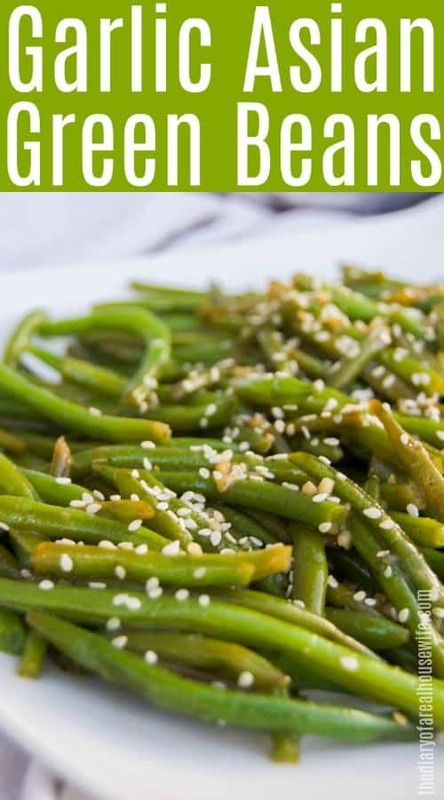 It is how my mother in law makes them and the BEST way to have green beans. Warm oil in a large skillet and add in green beans to cook on medium heat. 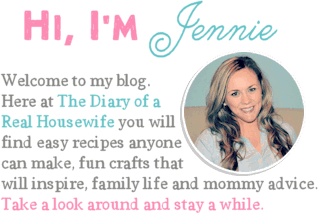 In a mixing bowl whisk together all remaining ingredients. Pour this over green beans and cook until green beans are tender. Serve warm and topped with sesame seeds.